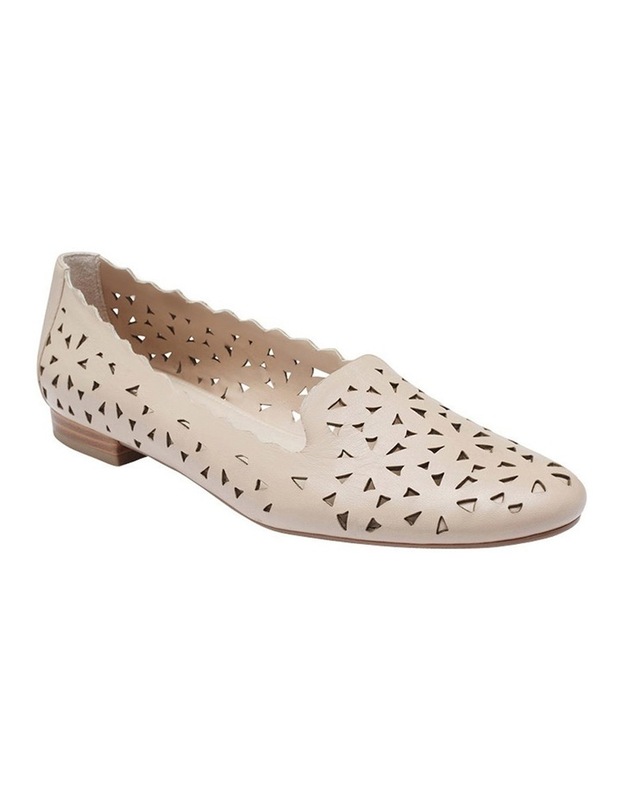 This feminine loafer features a punch out design that will go with every outfit. 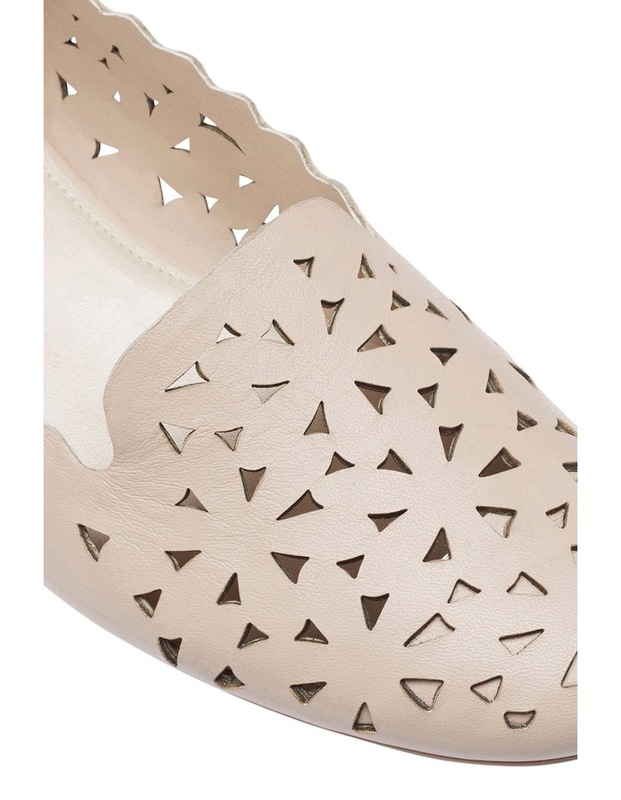 In a range of on-trend colours, TEMPEST is completed with high quality nubucks & leathers and grip sole. 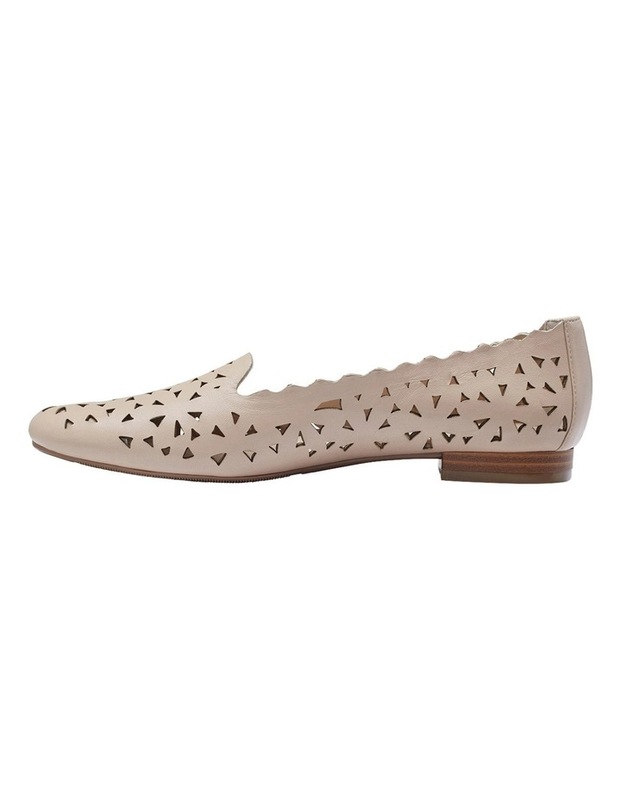 Materials: Leather upper. Synthetic lining. 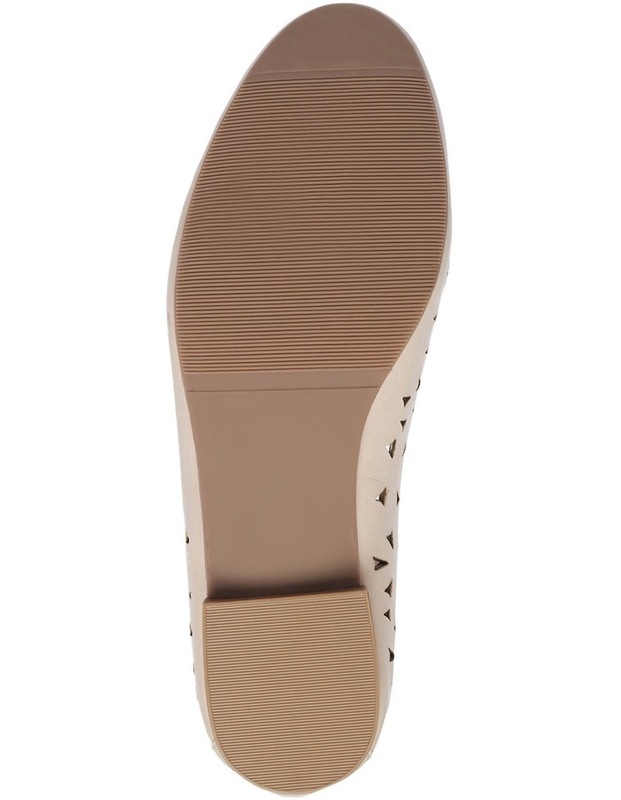 Synthetic sole.